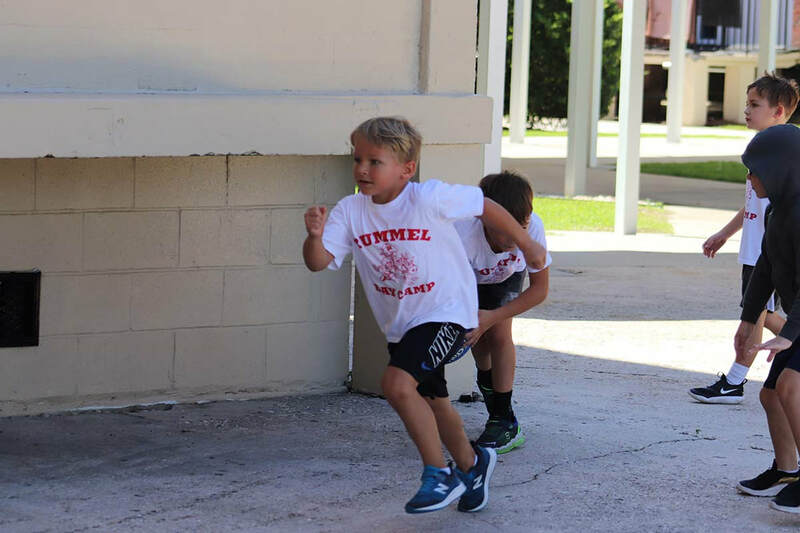 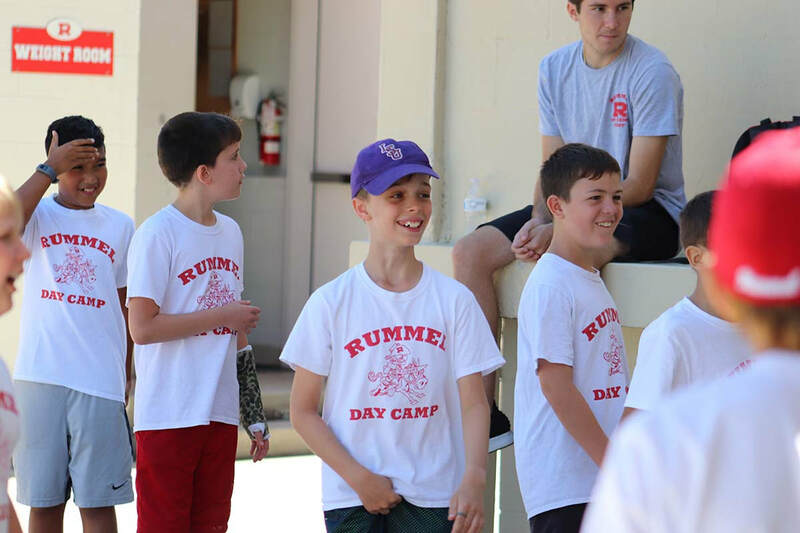 Our first annual GeniCamp was an absolute blast! 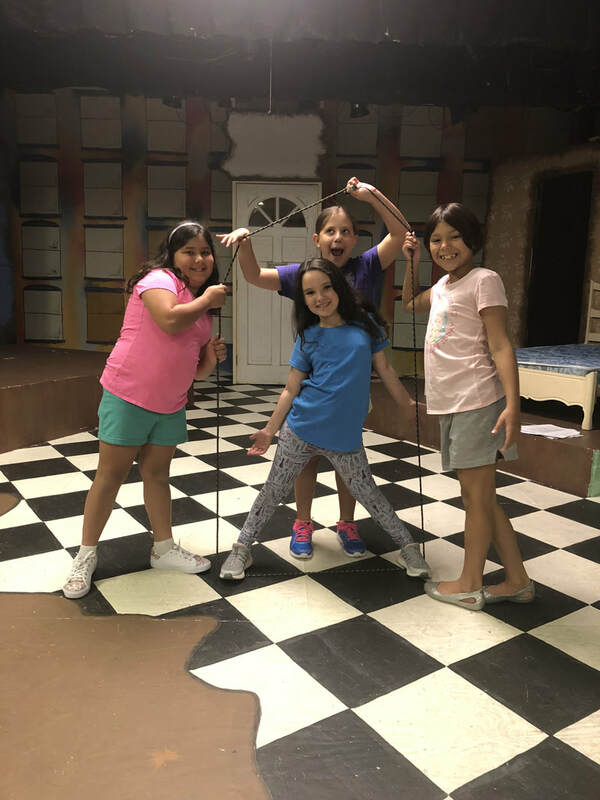 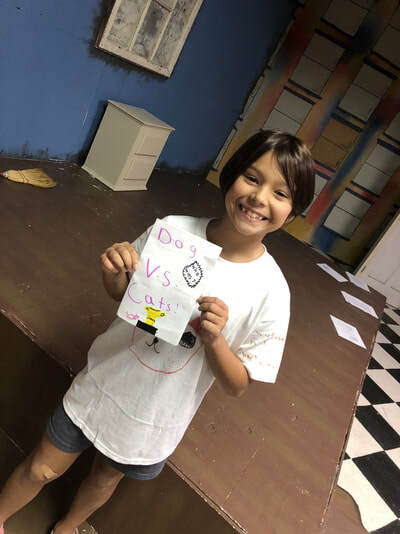 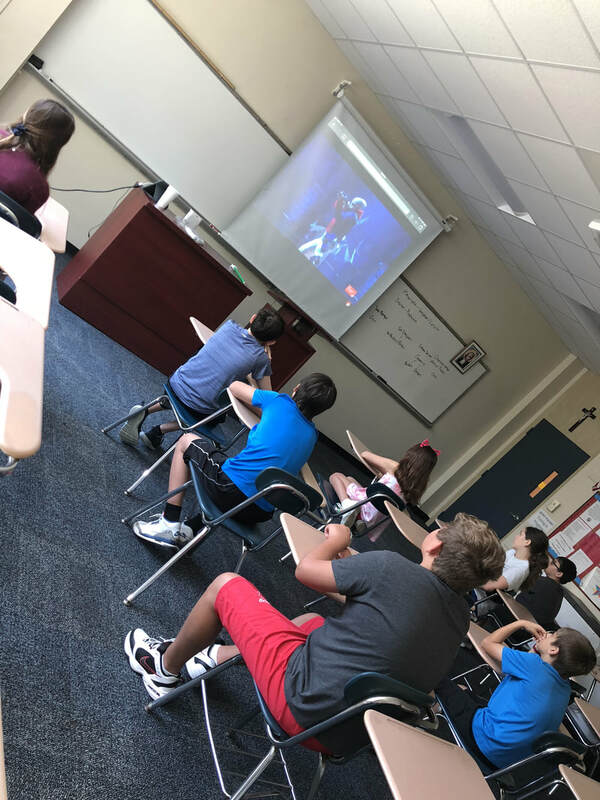 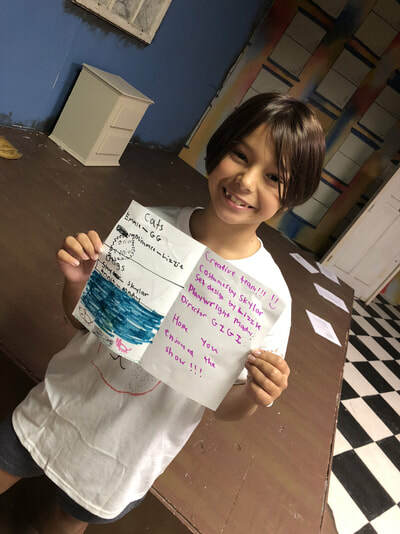 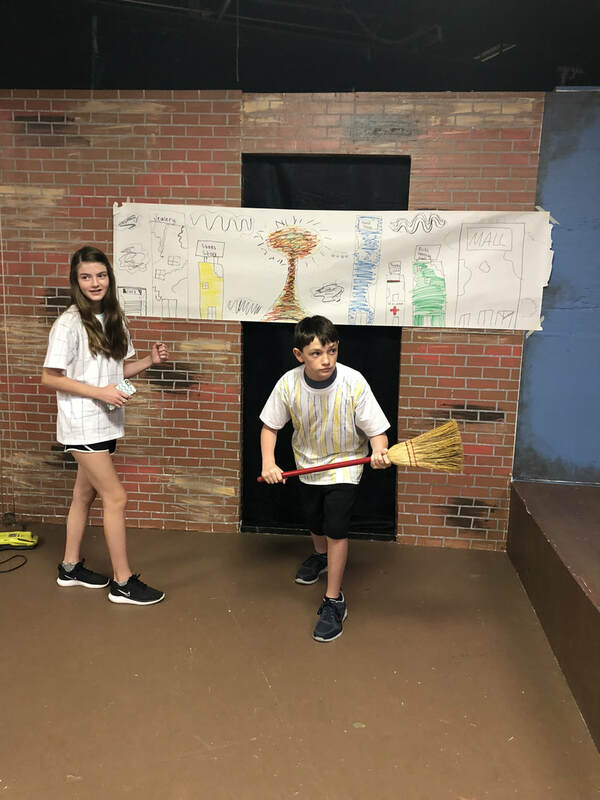 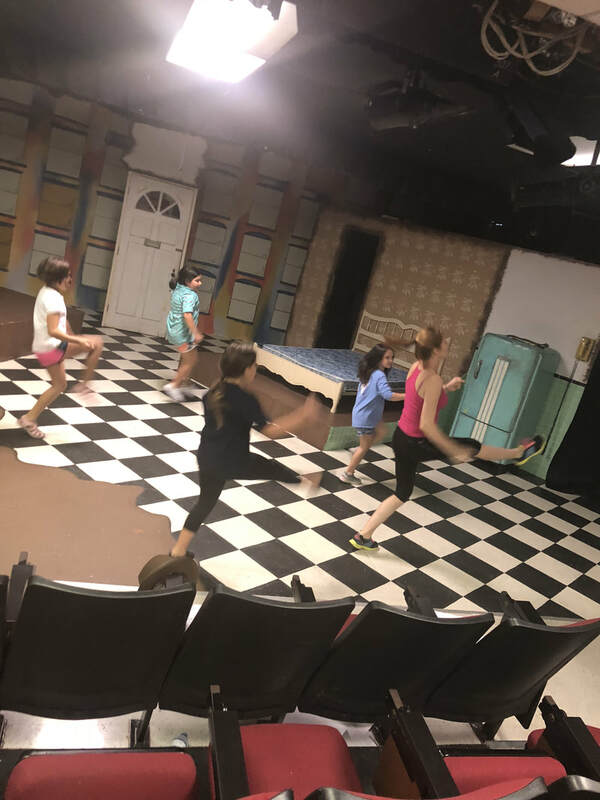 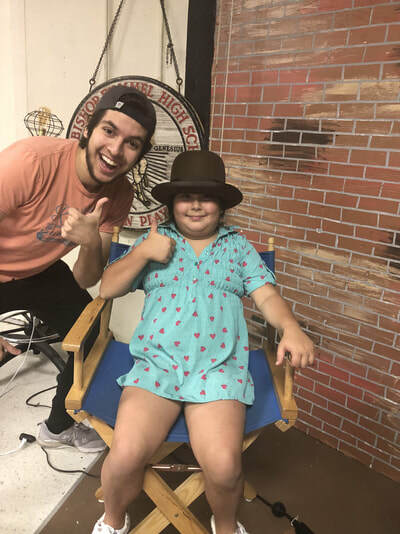 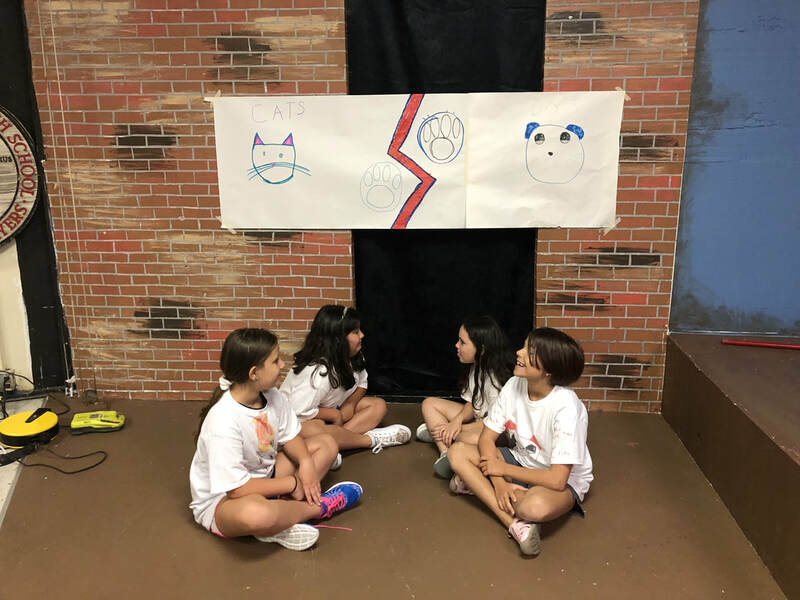 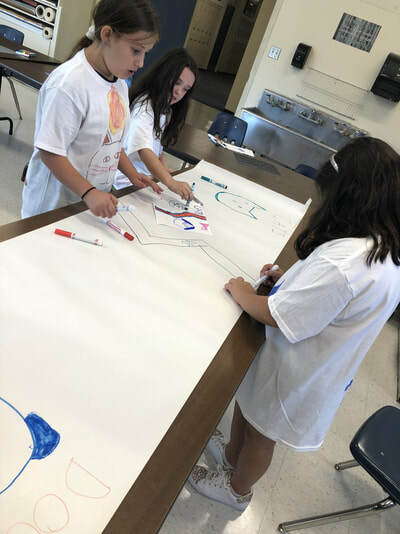 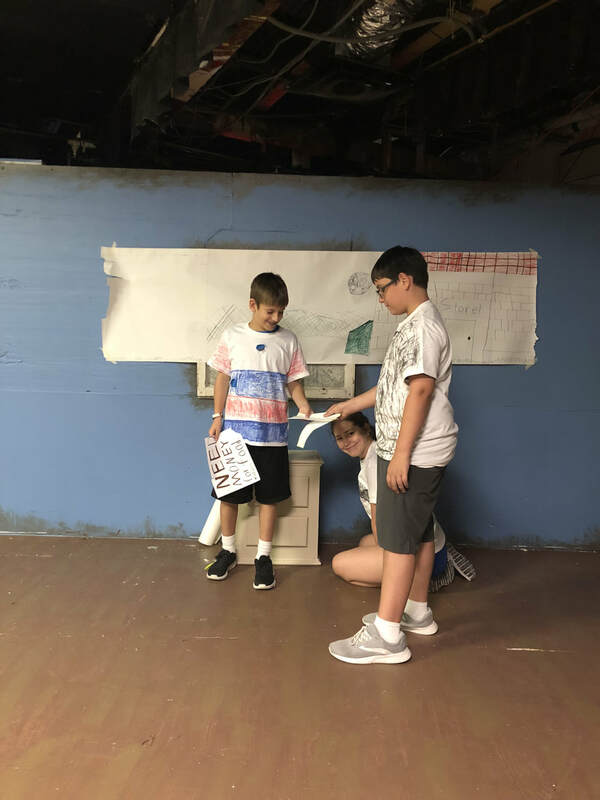 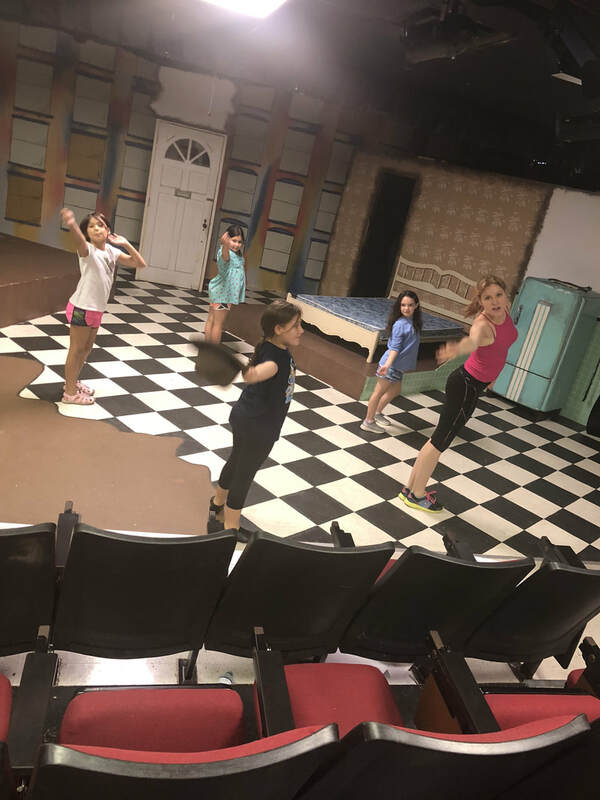 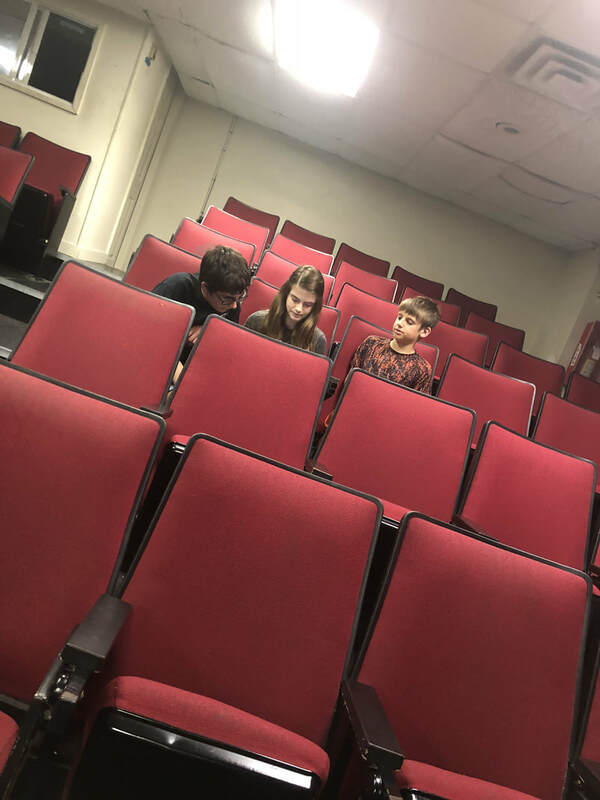 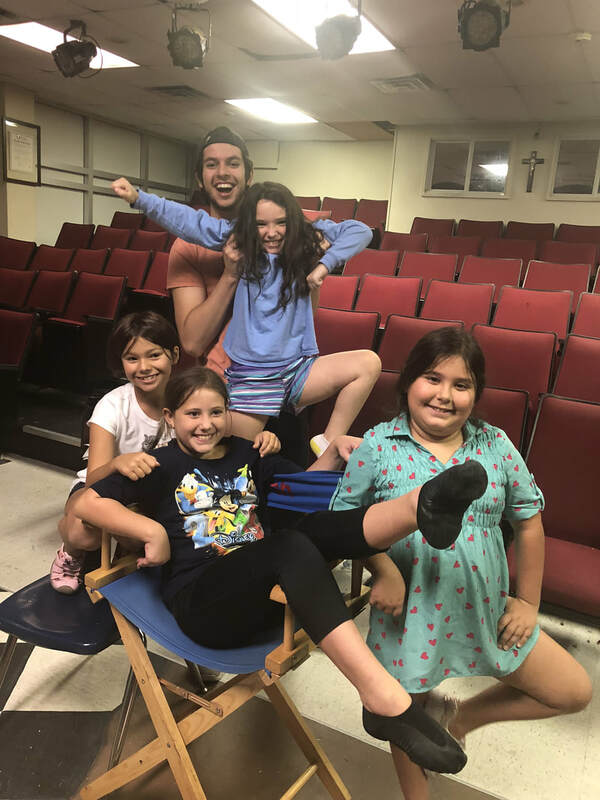 Our Mini Genis (3rd-5th grade) and our Geni Jrs (6th-8th grade) learned about all the different aspects of theatre that Genesians use throughout their season: speaking, acting, singing, and dancing! 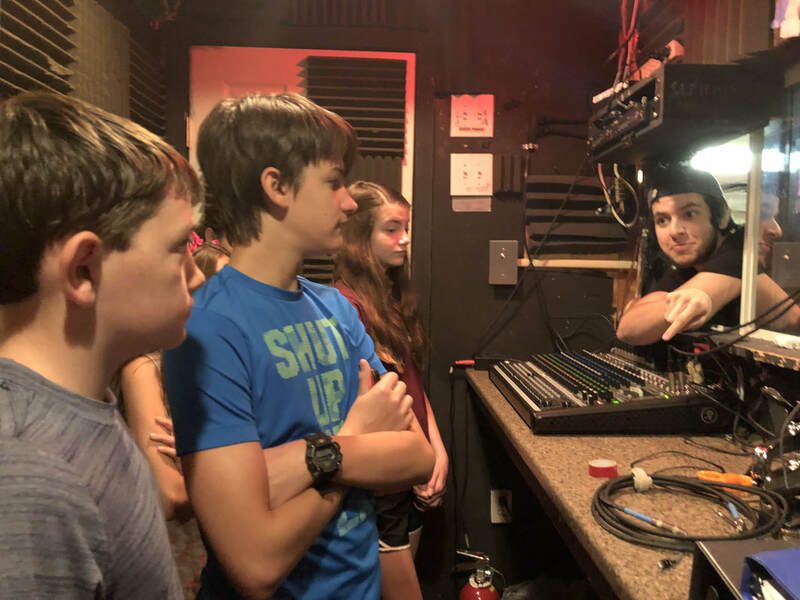 Plus, they got to tour backstage and the booth and learned about the technical side of theatre as well. 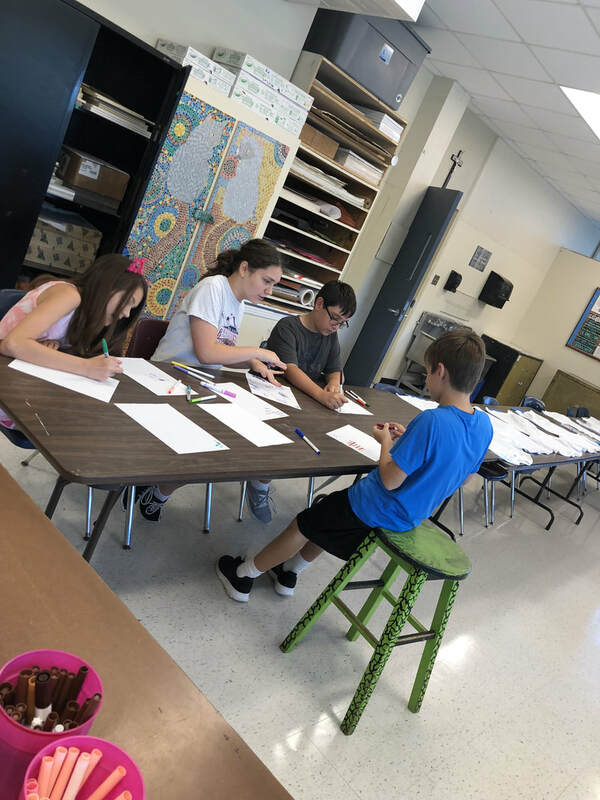 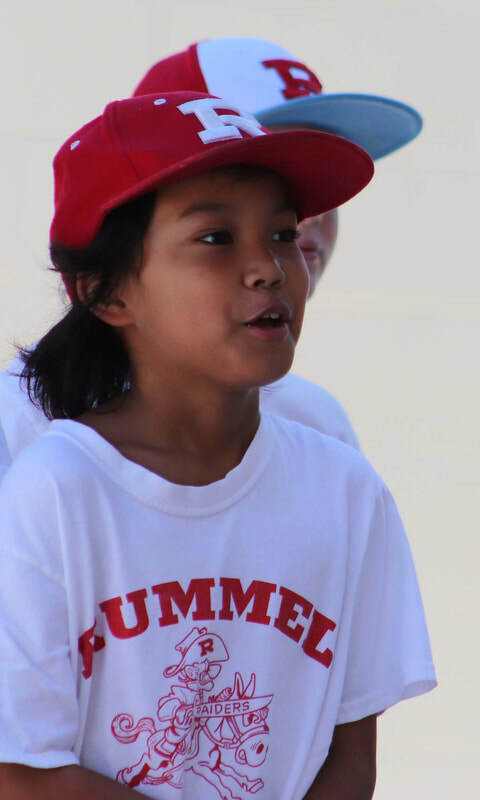 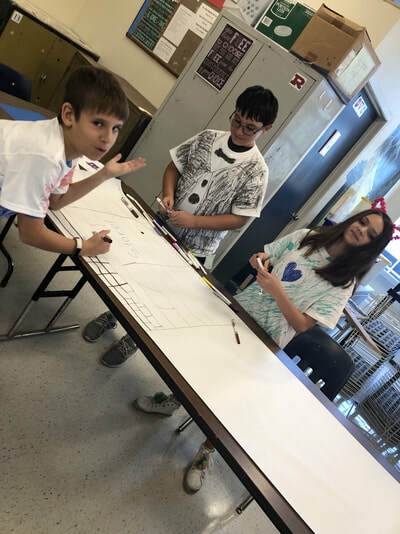 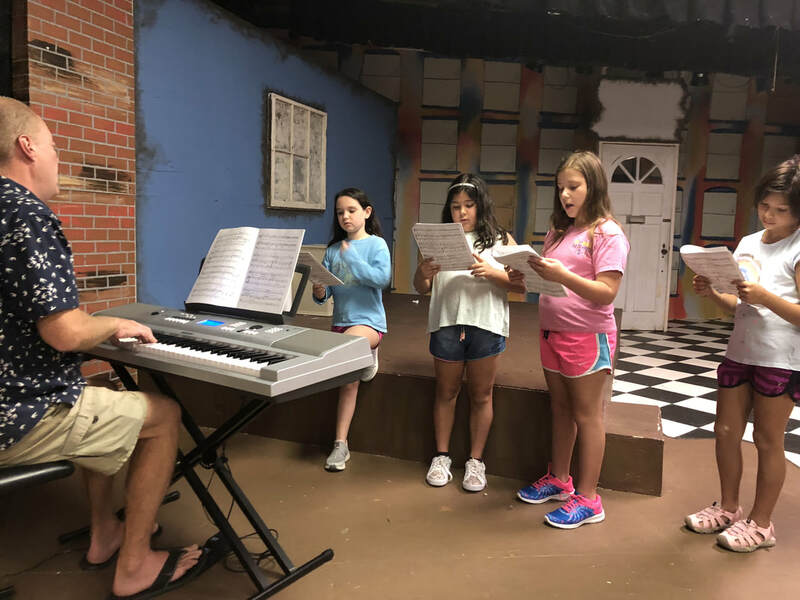 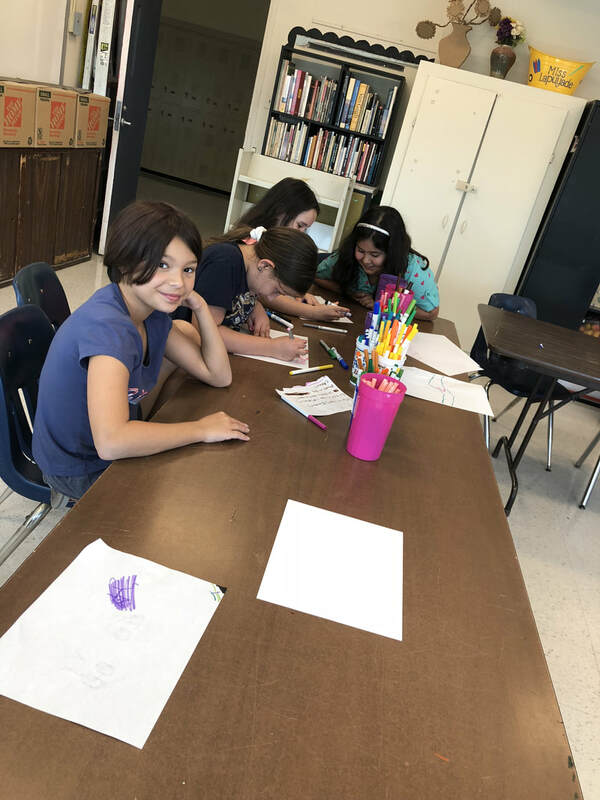 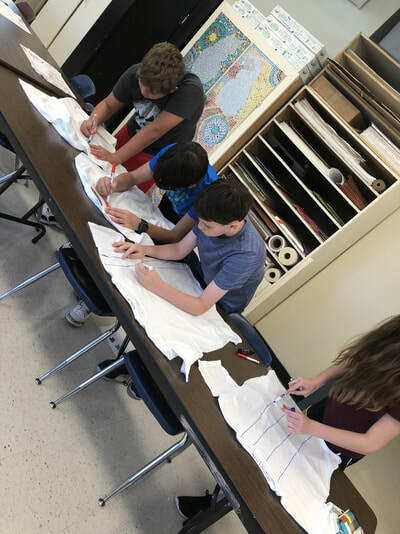 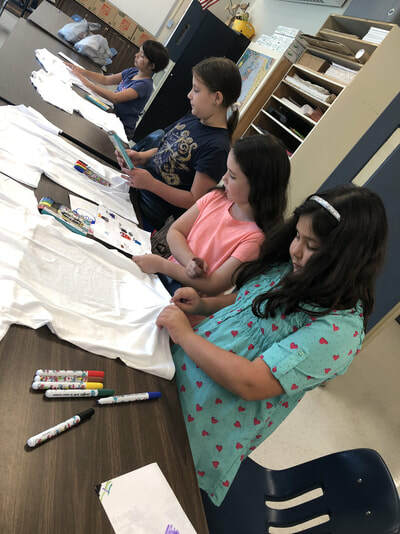 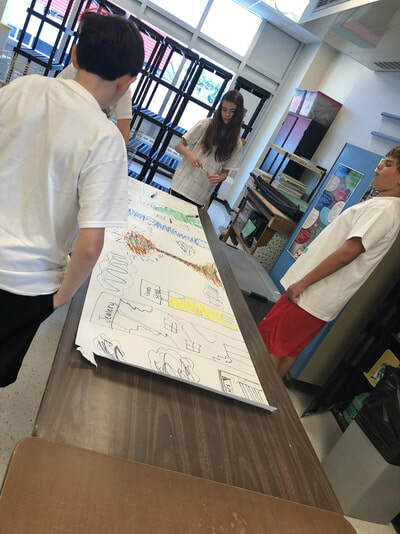 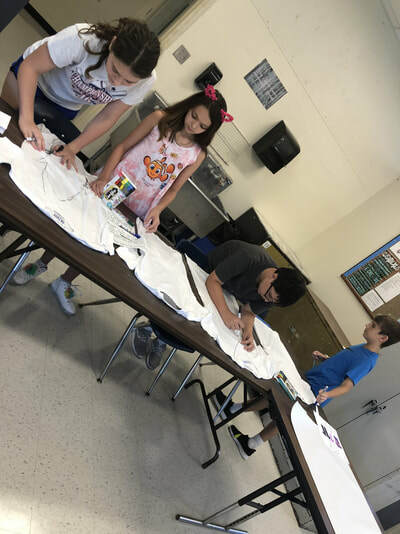 Our campers even got to work with some of the material from our upcoming fall musical, Barnum. Thanks to all who attended and helped out! 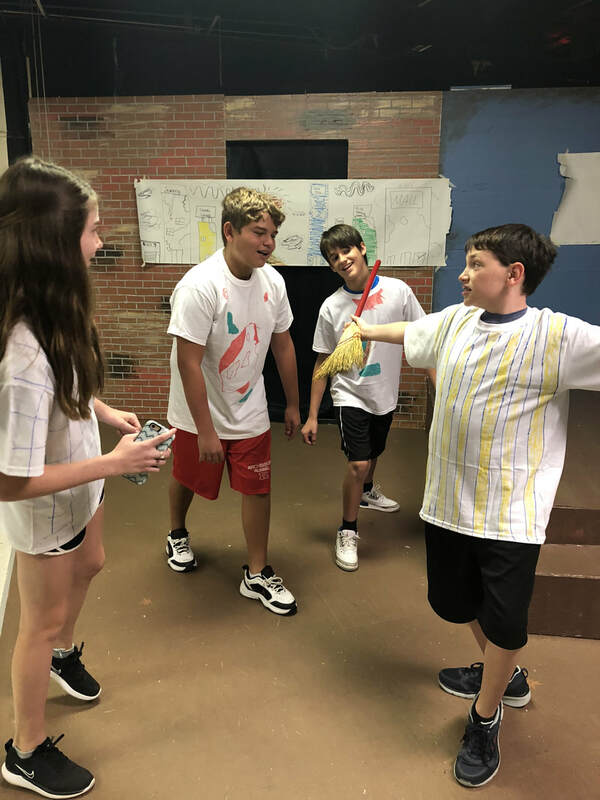 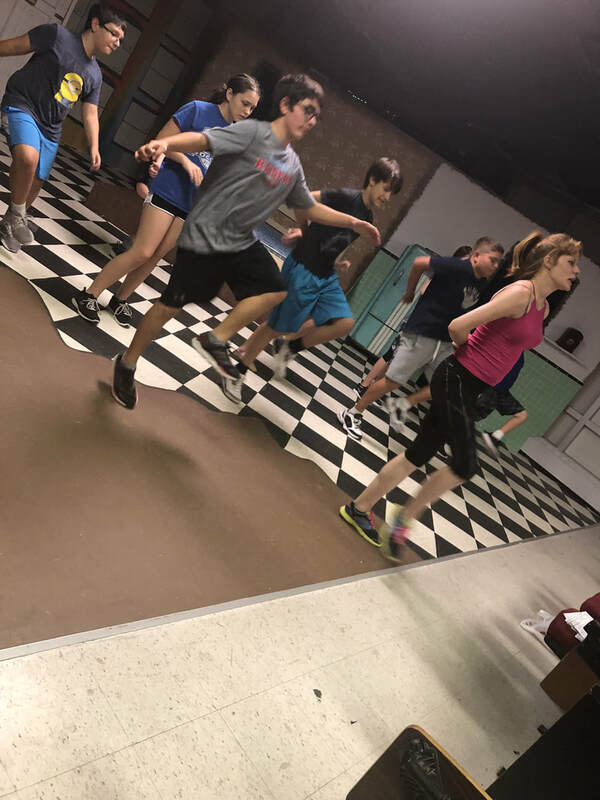 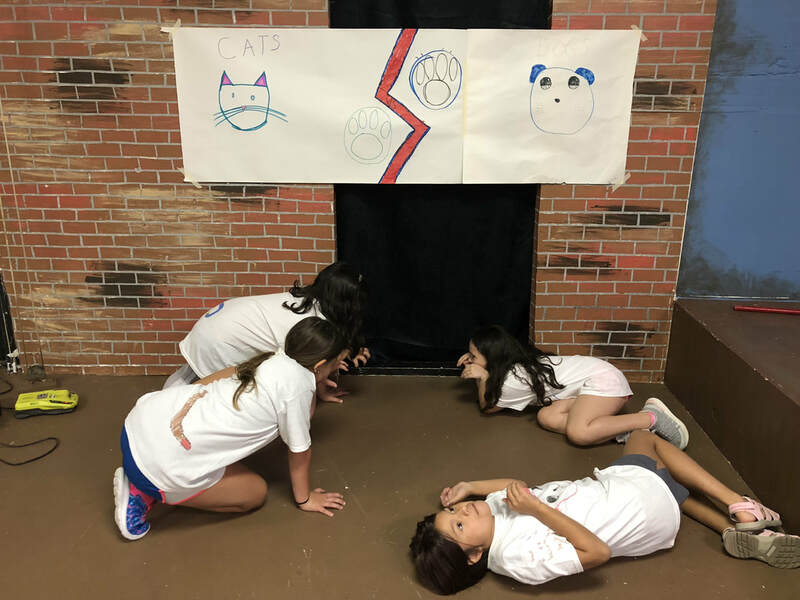 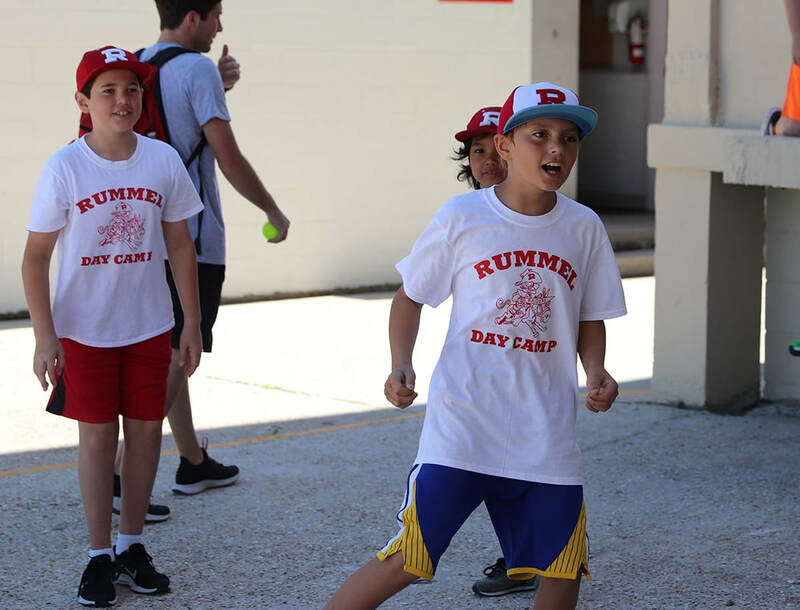 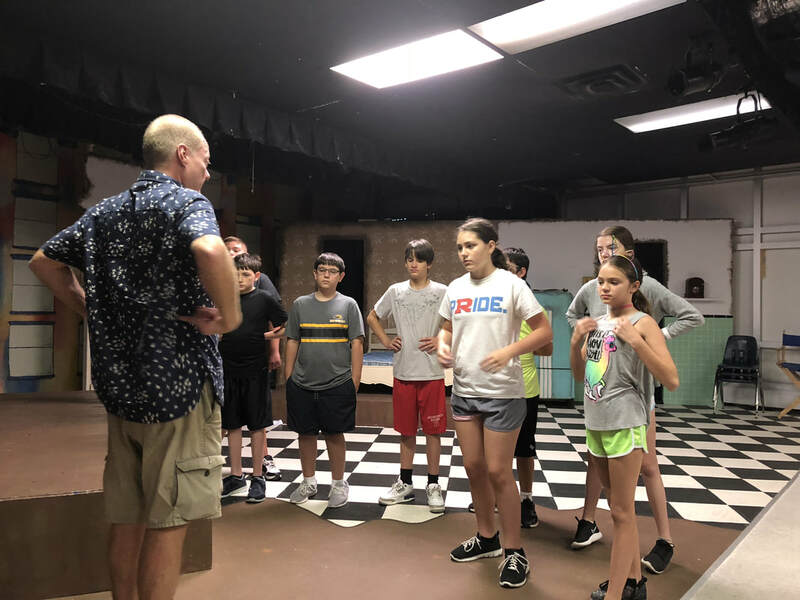 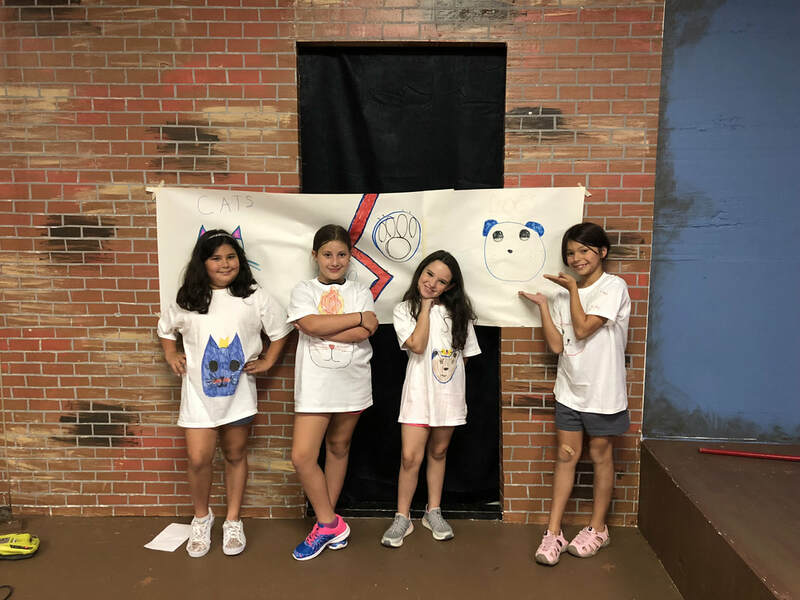 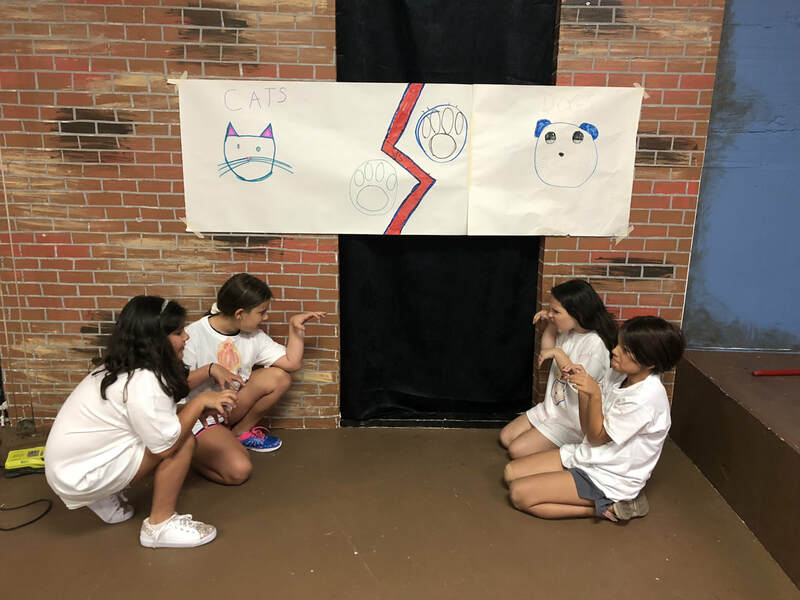 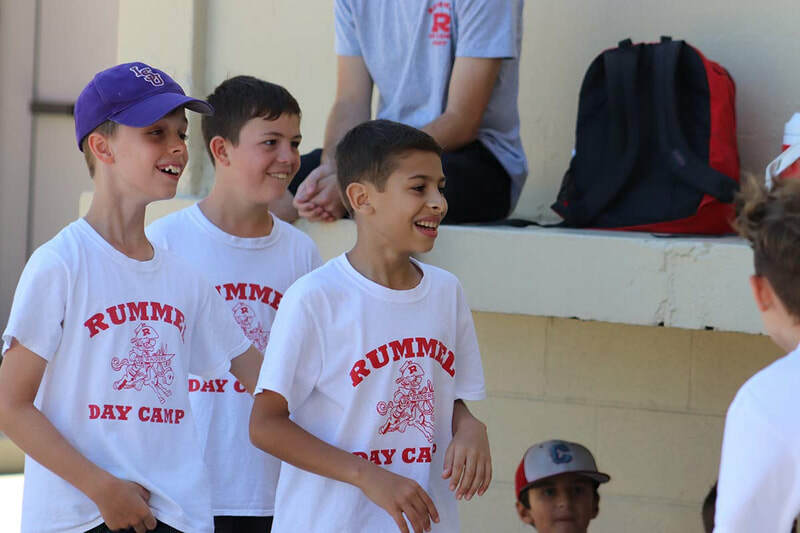 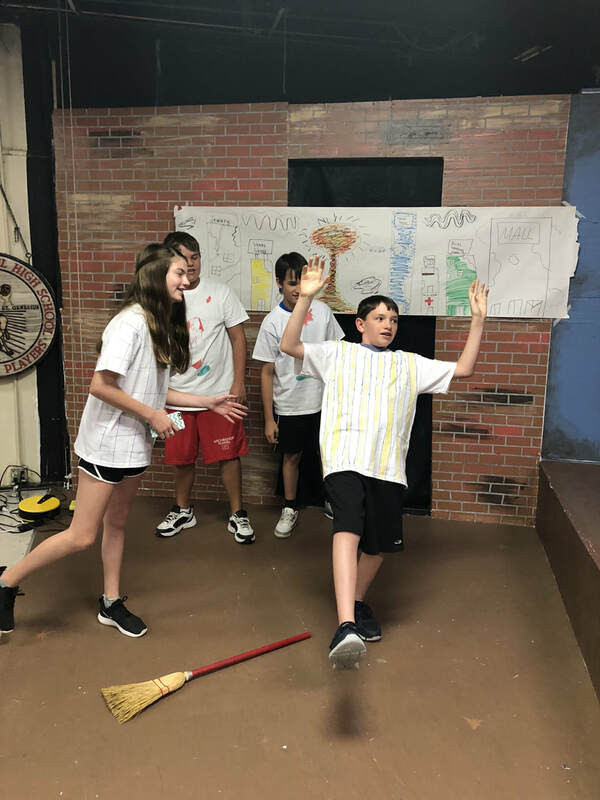 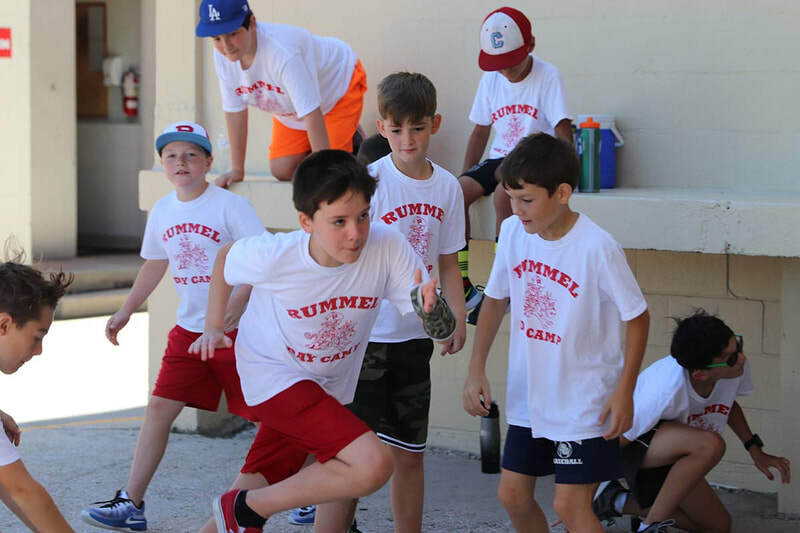 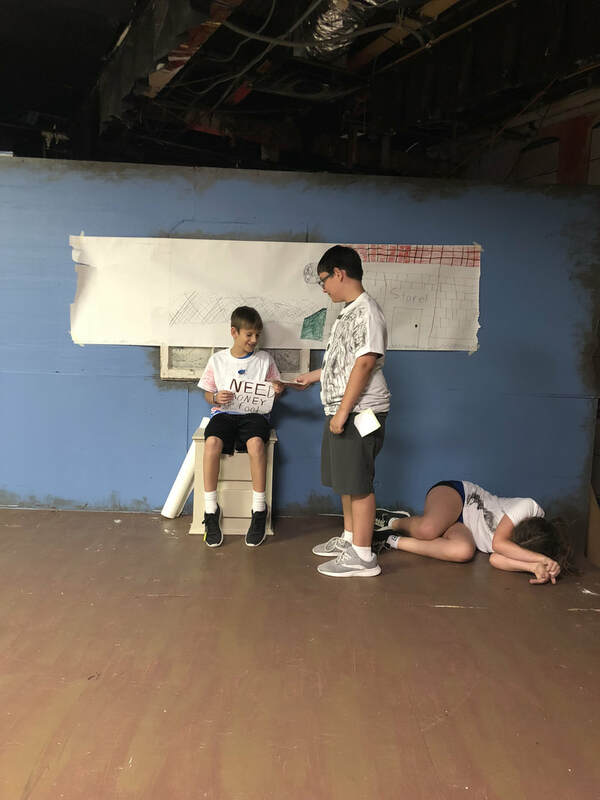 If your child is interested in the theatrical arts, definitely look for this camp again next summer and email Ms. Carol Eshleman for details about The Archbishop Rummel Genesian Players.